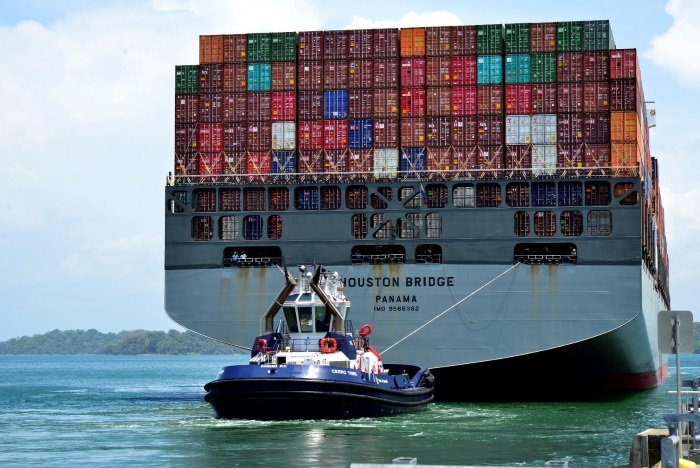 Latin America and the Caribbean need an estimated US$55 billion investment in maritime and port logistics infrastructure over the next two decades. That’s according to CAF, the development bank of Latin America, which predicts that the region will need to bridge a 113 million TEU gap between demand and container handling capacity by 2040. Yet at the same time, today some existing ports and terminals are losing volume and revenue due to the continuing seismic shifts in a consolidating container shipping industry. Meanwhile, ECLAC, the UN Economic Commission for Latin America and the Caribbean, now forecasts that the region’s economies will grow by an average of 1.5% this year, lower than originally anticipated due to global volatility fuelled by rising trade tensions and geopolitical risk. Against this backdrop, in-depth seminars at this year’s TOC Americas will bring together leading port and terminal operators, ocean carriers, BCOs, government, economists, trade and financial analysts from across the region to assess risks and opportunities in an uncertain world. The long-running event for professionals who own, move and handle containerised cargo returns to Panama, November 13-15 for the 7th time in its 17 year history. Following opening presentations by Panama Canal CEO Jorge Quitano and Jorge Barakat Pitty, Minister of Maritime Affairs and Administrator of the Panama Maritime Authority, CAF and ECLAC are among the influential organisations that will provide high-level insights and data on the regional business, trade and container outlook. Fausto Creco, Senior Executive at CAF’s Department of Sectoral Analysis and Programming and Ricardo Sánchez, Regional Expert on Infrastructure and Ports at ECLAC will be joined by Elijah Oliveros-Rosen, Senior Economist – Latin America at S&P Global, Andrew Lorimer, MD at Brazilian trade and shipping data specialist Datamar, Dinesh Sharma, Director at Drewry Maritime Advisors, Prof Jean-Paul Rodrigue of Hostra University, and Ana Reyes, Executive Director of the Logistics Cabinet at Panama’s Ministry of the President to explore macro trade and economic issues. 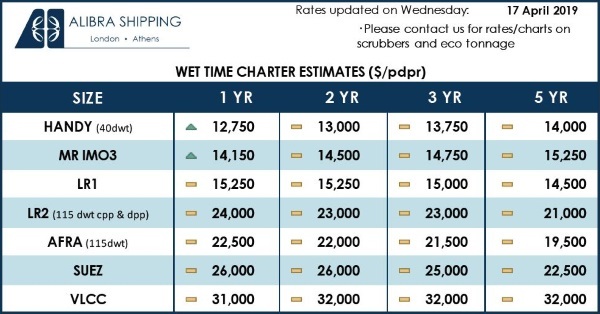 Liner shipping in the Americas is entering a volatile new phase thanks to global industry consolidation, increases in vessel size and slot capacity and network restructuring. 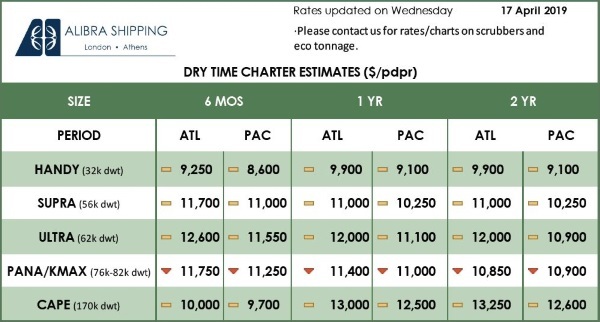 Industry analysts are warning of rate erosion in the heightened battle for market share, while ports face an uncertain future, with winners and losers as shipping networks are rejigged and vessels are upsized. This also has knock-on effects for national import and export supply chains. Carrier and BCO representatives from COSCO, MSC, Caribbean Shipping Association, PSA, Electrolux and TT Club will explore the risks and opportunities in an Ocean Outlook session. Attention then turns to port infrastructure and investment. Public-private sector relations, investor needs and expectations, avoiding infrastructure and asset obsolescence, winners and losers in the race for regional hub status, and developing new logistics and digital capabilities will be among key topics. Terminal operators and investors sharing their views include Mogens Wolf-Larsen, CEO – Latin America for APM Terminals, Domingo Chinea, President at Puerto de Santa Marta, Colombia, Alberto Borquez, Port Projects Manager for SAAM, Chile, Charles Baker, Director General of Cuba’s TC Mariel and Andres Padilla, COO at Terminal Portuario de Manta, Ecuador, alongside industry consultants Duaga and WSP. The latest addition is Panama Colon Container Port (PCCP), which has recently confirmed its participation as a sponsor, exhibitor and speaker. 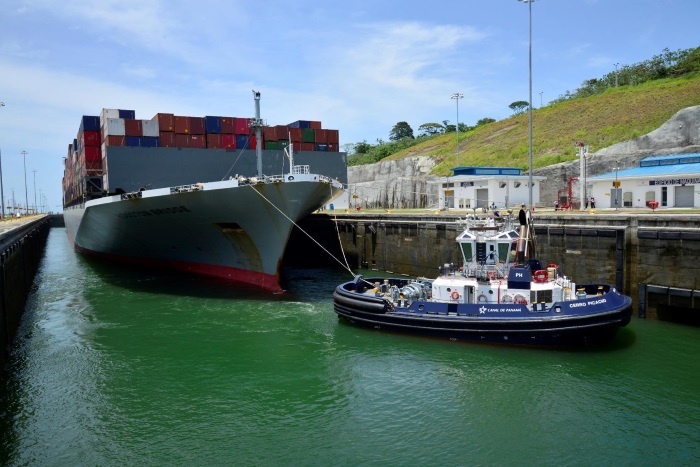 A subsidiary of Chinese company Shanghai Gorgeous, PCCP is investing US$1.1bn in a new container terminal near the Caribbean entrance to the Panama Canal. The project, which will have 2.5m TEU capacity in its first phase, is the single biggest Asian investment in Panama to date. In line with China’s One Belt, One Road (OBOR) global strategy, the aim is to capitalise on the recently increased capacity of the Canal after its massive expansion programme. Delegates will be briefed on this mega infrastructure project and the implications for Americas’ east-west, south-north and growing south-south trades by Jorge Serrano, Managing Director – New Projects for PCCP.